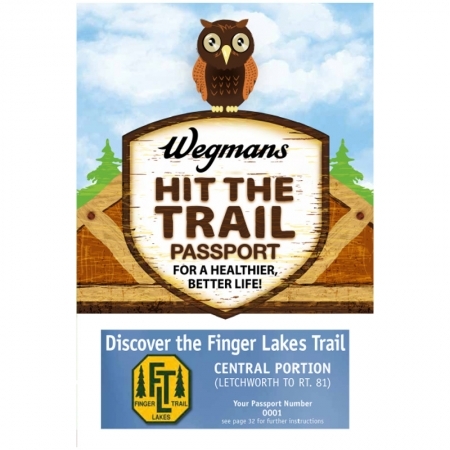 Finger Lakes Trail Passport Guidebooks feature a wide selection of easy hikes for the entire Finger Lakes Trail system. 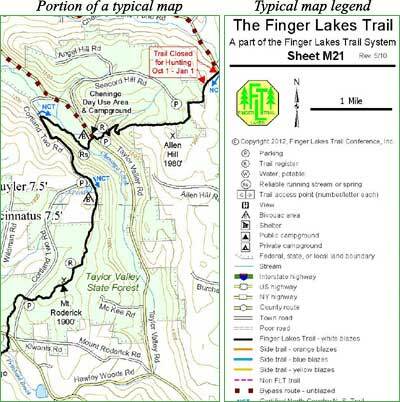 The Passport trail guidebooks allow you to plan out your hikes on the Finger Lakes Trail and are ideal for those new to the trail or seeking additional hike ideas. 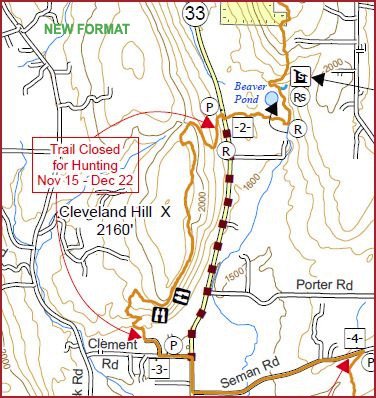 Western Passport trail guidebook features hikes on Maps M1, M3, M4, M5, CT4, CT5, CT6, CT7 and CT11. 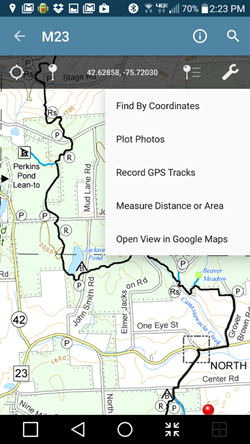 Central Passport trail guidebook features hikes on Maps L1, L2, M8, M9, B1, B3, M12, M14, M16, M18 and M19. 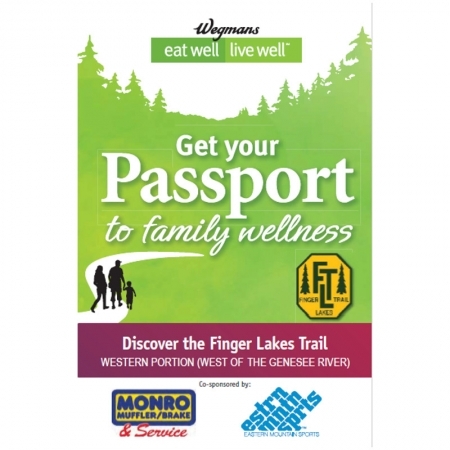 Eastern Passport trail guidebook features hikes on Maps M19, M20, M21, M23, M24,M27, O1 and O2. There are two types of guidebooks to choose from. 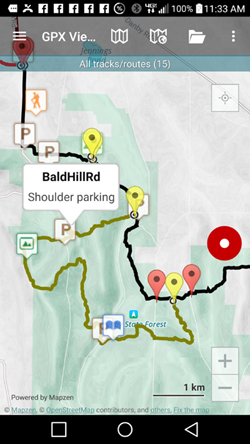 Both versions are free, but you can provide a donation which goes toward the general administration of the trail. In addition to fun and healthy activity, you can earn patches by taking these hikes yourself. At the trail register somewhere on each hike, you can do a rubbing of the hike number into your Passport booklet. 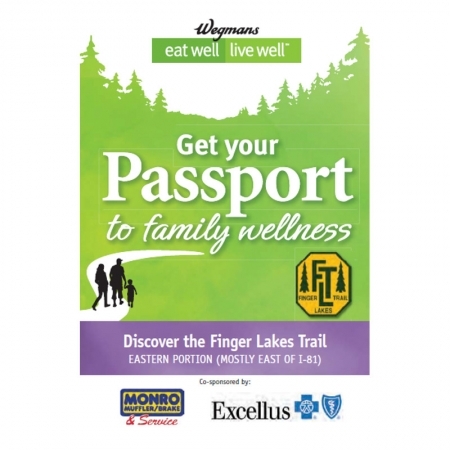 You’ll earn patches for completing at least four of the hikes in each of the FLT Passport Hike series. Each patch measures 3″ x 4.5″. The Passport Guidebooks explain how to obtain your patches.